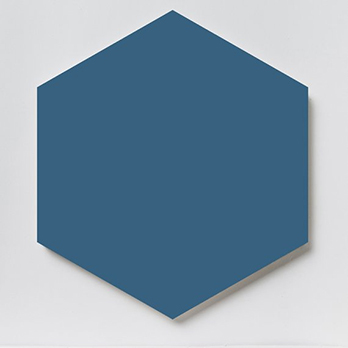 These blue ceramic tiles with a hexagonal format provide walls with a decorative appearance. 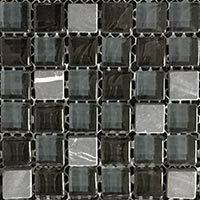 They can be complemented to superb effect with other tiles from the Prismatics collection for a decorative feature wall design. 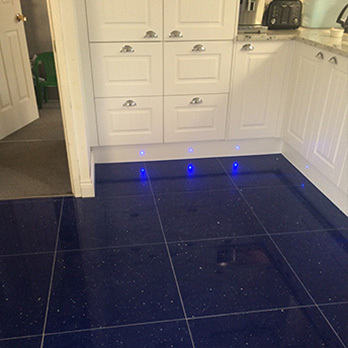 If you are looking to provide your bathroom or kitchen with a standout appeal then we highly recommend these Prismatics Gloss Teal Ceramic Tiles. 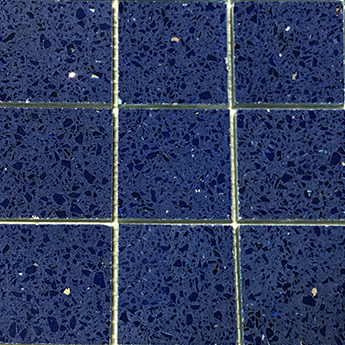 The unique shape and emphatic blue colour provides walls in bathrooms and kitchens with a real wow factor. 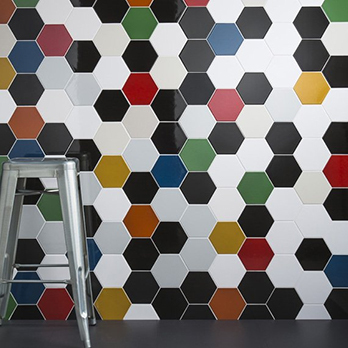 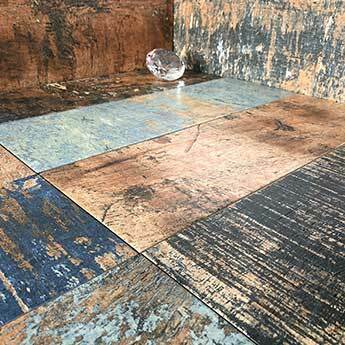 Not only do these tiles have a stylish appearance but they also have the practical qualities to match. 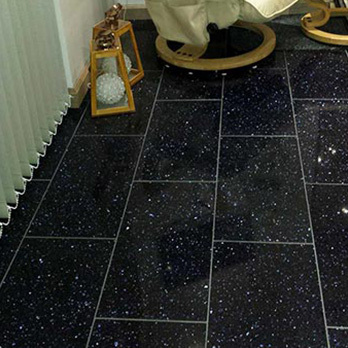 The polished finish provides a high gloss surface which is easy to clean, ensuring that even when these tiles are acquired for demanding areas such as a kitchen backsplash or bathroom shower surround they remain a low maintenance option.